We're retiring both iMPC Pro and the iMPC Pro 2 Release Bundle, and now's your chance to try iMPC Pro 2 with the exclusive iMPC Pro customer rate. 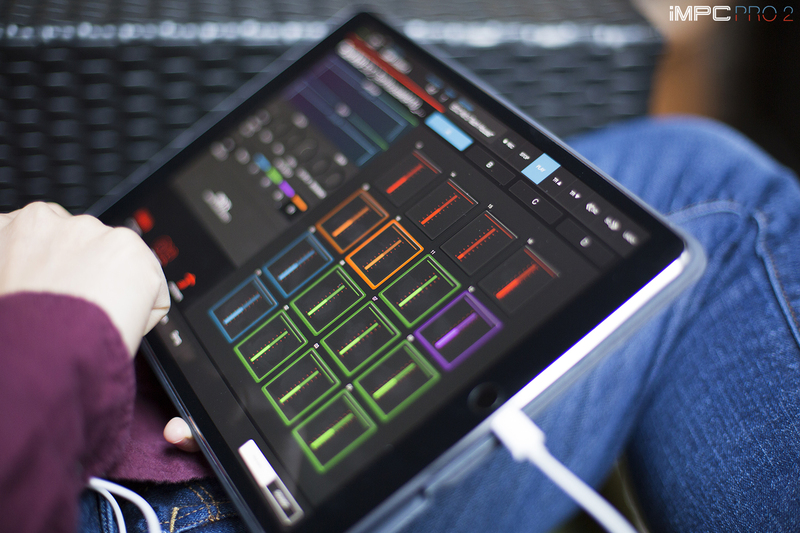 Migrating your sounds is easy – and with the full fledged song capabilities that iMPC Pro 2 provides, you're good to go. 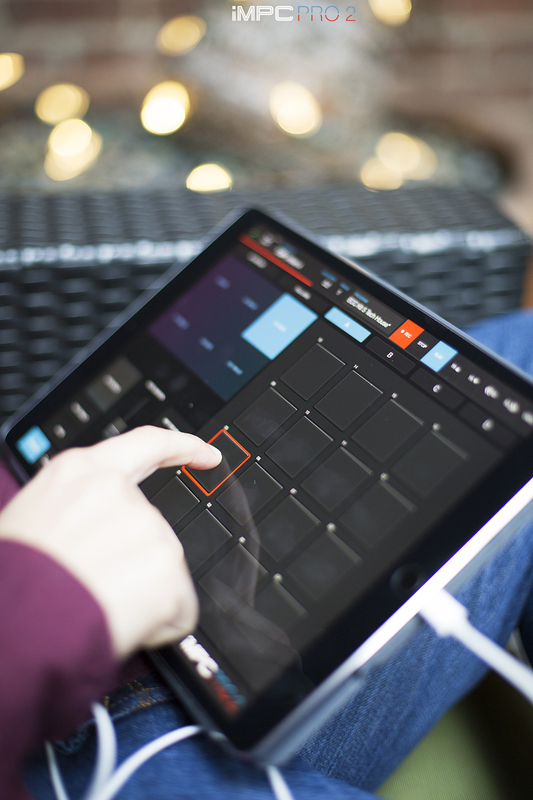 In just a couple of taps, you can experience the next level of beat making. Have questions? Ask us anything. Just leave a comment below or email us directly at support@retronyms.com.